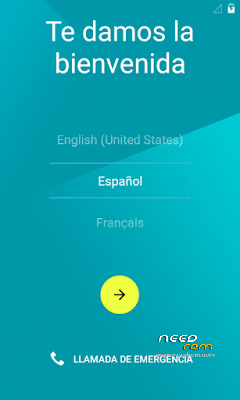 TODO AQUI EN NEEDROM ES 100% GRATIS Y HAY ALGUNAS ROMS QUE SON BASADAS EN OTRAS Y LOS CREDITOS APARECEN EN DICHAS ROMS. HAY QUE RESALTAR QUE ANDROID ES OPEN SOURCE!!! 100% GRATIS SU DESARROLLO Y DISTRIBUCIÓN!!!. EVERYTHING IN NEEDROM IS 100% FREE AND THERE ARE SOME ROMS THAT ARE BASED ON OTHERS AND THE CREDITS APPEAR IN THESE ROMS. ANDROID IS OPEN SOURCE !!! 100% FREE YOUR DEVELOPMENT AND DISTRIBUTION !!!. 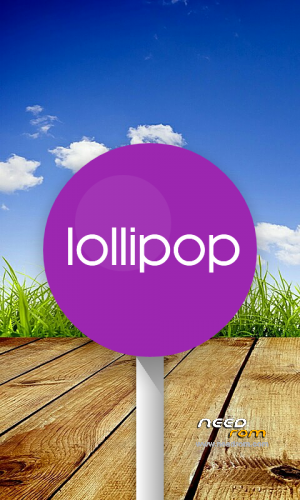 This ROM (Alcatel Pop C3 Lollipop 5.1.1_TonyMananpa23092016.exe) includes a video with instructions – How to Install all. 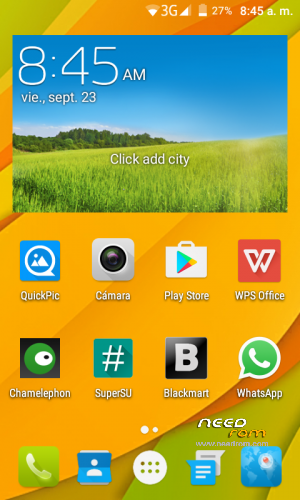 ROM Alcatel Pop C3 Lollipop 5.1.1_TonyMananpa23092016.exe come with preinstalled Apps how Charmeleon to Change IMEI always after install Stock and Custom ROMS. Too includes Preinstalled Apps how Root Explorer, Quickpic, Kingston Office, Blackmart, and others. IS NESSESARY FIRST ERASE ALL PARTITIONS (REPARTITION) WITH SP_Flash_Tool_v5 (RUN ON WINDOWS) BEFORE FLASH ALL ROMS WITH SP FLASH TOOL AND SCATTER OF FOLDER: "PARTITIONC3980" (TO INSTALL Lollipop 5.1.1 ROM). OR THE SCATTER OF THE STOCK ROM. 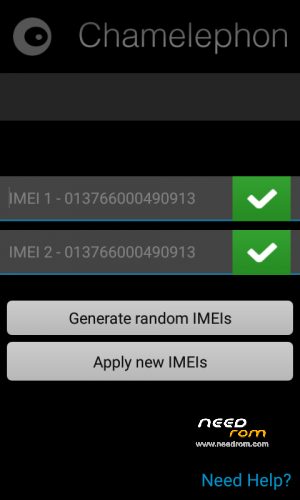 AFTER FLASH THE ROMS, REBOOT IN THE CUSTON RECOVERY AND FLASH: "FIX_IMEI_POP_C3_VIA_RECOVERY.zip" – REBOOT AND RUN THE CHARMELON APP AND WRITTE YOUR IMEI COME IN BACK OF YOUR PHONE. QUE PASA TE EQUIVOCASTE DE PAGINA??? AQUI TODO ES 100% GRATIS!!! 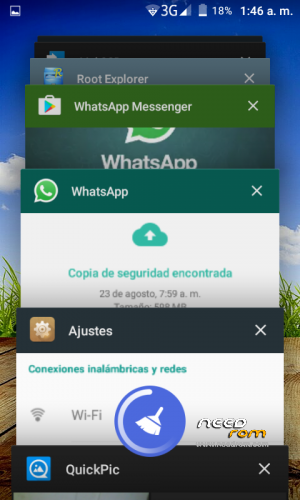 este wey roba las roms…. 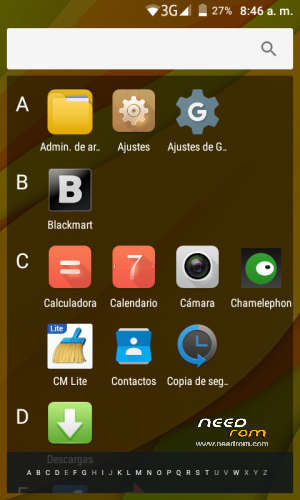 en la pagina de facebook TeamDroid MTK estan la mayoria de estas roms , lo digo por que soy uno de sus integrantes…. USUARIO DESPOTA Y GROSERO, NO APORTA NADA. NO HAGAN TRATOS CON EL. 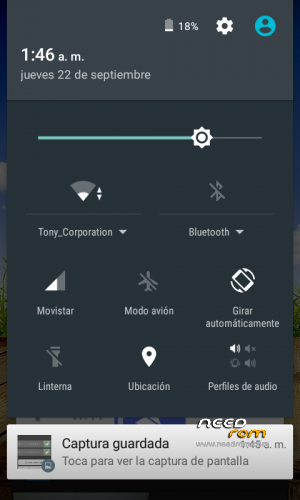 TE EQUIBOCAS, LAS ROMS DE AHI TIENEN MUCHOS BUGS, ESTA NO, APARTE PUBLICAN SOLO ROMS DE KITKAT, NADA QUE VER TU COMENTARIO. 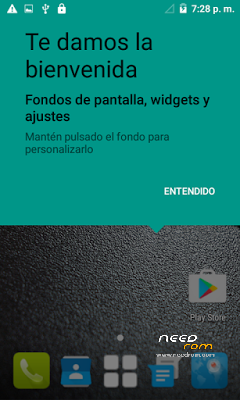 TODO AQUI EN NEEDROM ES 100% GRATIS Y HAY ALGUNAS ROMS QUE SON BASADAS EN OTRAS Y LOS CREDITOS APARECEN EN DICHAS ROMS. HAY QUE RESALTAR QUE ANDROID ES OPEN SOURCE!!! 100% GRATIS SU DESARROLLO Y DISTRIBUCIÓN!!.. USUARIO DESPOTA Y GROSERO, NO APORTA NADA. 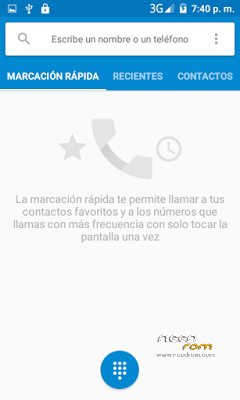 NO HAGAN TRATOS CON EL..
TODO AQUI EN NEEDROM ES 100% GRATIS Y HAY ALGUNAS ROMS QUE SON BASADAS EN OTRAS Y LOS CREDITOS APARECEN EN DICHAS ROMS. HAY QUE RESALTAR QUE ANDROID ES OPEN SOURCE!!! 100% GRATIS SU DESARROLLO Y DISTRIBUCIÓN!!! Is needed a MicroSD and working fine, for USB functions is recommended MTP (work fine). Esta ROM está buena, ya llevo más del año usandola, yo mismo le quite, agregue y mejore, cosas. Además no te borra el IMEI, o si lo perdiste creo te lo recupera. 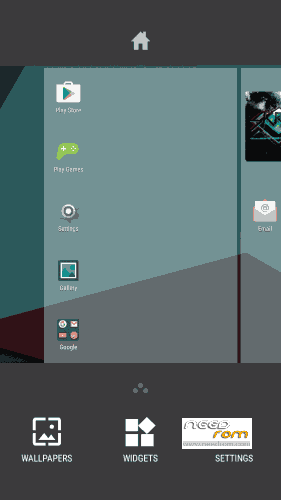 / This ROM is good, I've been using it for more than a year, I myself removed it, add and improve it, things. Also, it does not erase the IMEI, or if you lost it, I think it will recovered. Oie Men no tienes rom movistar mexico..?